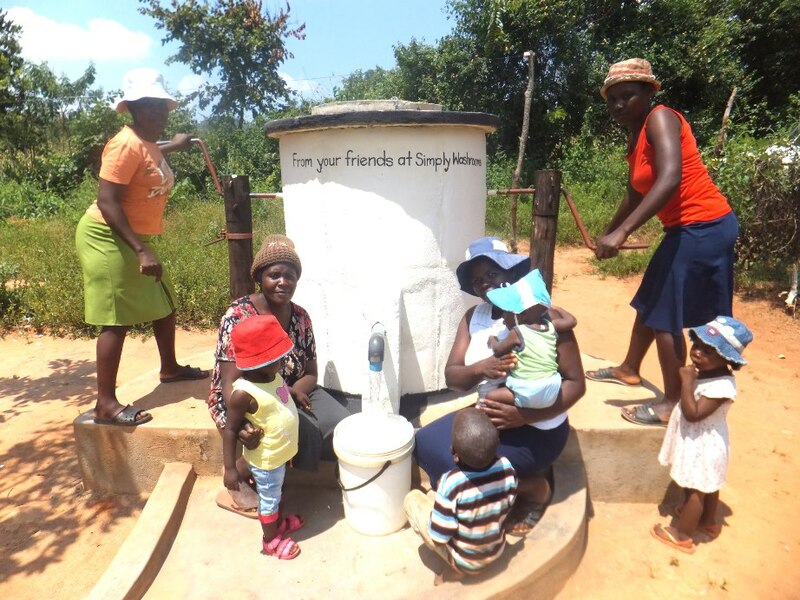 We’re excited to see our new well in Manicaland, Zimbabwe has been built and is already providing essential clean drinking water to the local community. Known as an Elephant Pump, the well is a modified version of an age-old Chinese rope pulley system. It has been built with the assistance of the local community using locally available materials and will provide clean drinking water to the community for decades to come. With each purchase of an AquAid product, AquAid donates to its Africa Trust. This Trust is used to build Elephant Pumps in communities across parts of Zimbabwe, Malawi and Liberia. To date AquAid, with the help of its customers, has built over 5,000 Elephant Pumps and helped bring much needed clean water to over 2.4 million people.